With the sun coming out and summer fast approaching, the bugs are also starting to make an appearance. Spiders, beetles, wasps, and ants are all annoying pests that can destroy your yard and make it difficult for you to enjoy the warm weather. If you’re tired of insects interrupting your peace, it’s time to get rid of them. 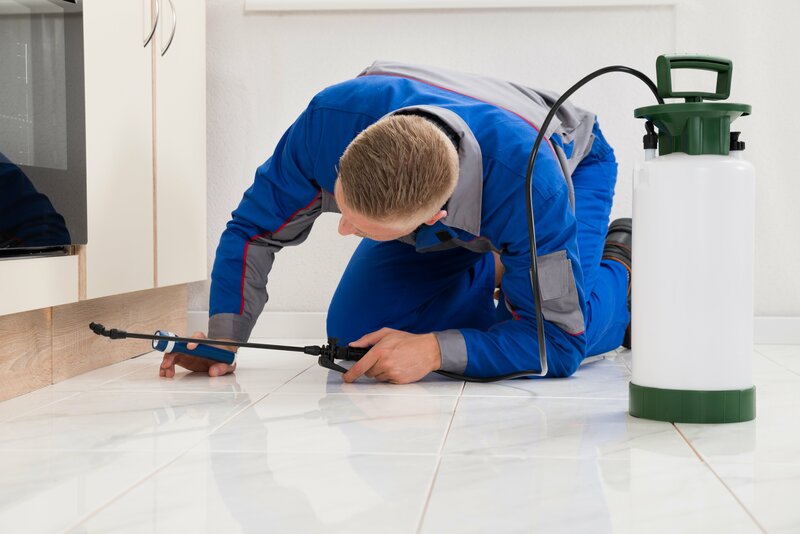 Finding the right pest control services in Palatka, FL, to handle the job is easy with the help of these tips. Check the knowledge of the technicians. A good company hires competent technicians to come out to your home. Each of these technicians should be able to answer basic pest control questions. While there may be a question or two that they don’t know offhand, steer clear of companies with untrained workers. The right pest control company will be licensed and insured. Before hiring them, make sure that you ask to see these certifications. A state license ensures that they can legally perform the work you are hiring them to do. An insurance policy protects you should there be an issue during the appointment. While price shouldn’t be the determining factor, it should still be considered. Instead, focus more on quality. A good pest control company will offer a great service at a fair price. Beware of any companies that seem to be offering rock-bottom pricing. You may find that their work isn’t as effective. Are you looking for a contract or an as-needed service? Make sure that your chosen company is willing to work around your parameters. Otherwise, you could be locked into a long-term and costly contract that you don’t actually need. It’s important to ask about the chemicals being used to rid your home of bugs. Each container should be properly labeled. By law, each technician should also be able to provide a Material Safety Data Sheet to ensure that the products they are using are safe to you and your family, and are also effective. Choosing the right company to handle your pest management in Palatka, FL, is important. With the help of these tips and tricks, your home’s infestation will be eliminated quickly, allowing you to enjoy the sunshine in peace.